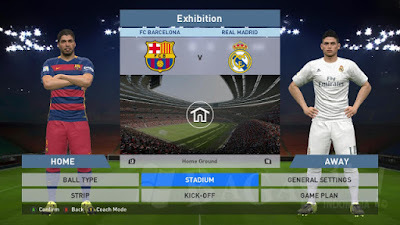 also comes embedded with multiplayer features which you can use to pair up with friends and families for a competition. 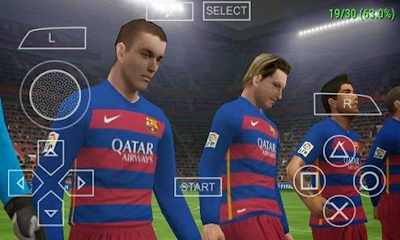 once installed, download and install PPSSPP gold from the link above. after which you move the downloaded Pes 2016.iso to your android SD card >>PSP>>GAME folder. after which you launch the PPSSPP gold which you downloaded from the above link and click on the option “find games” input pes 2016 and tap on it . 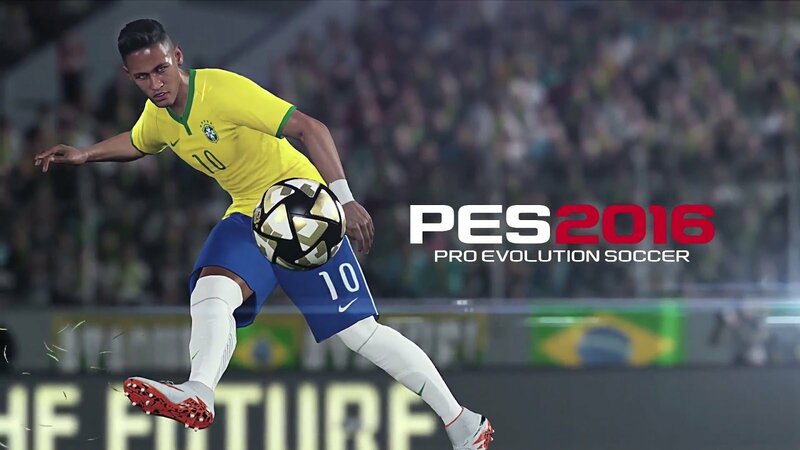 Download PES 2016 ISO for PPSSPP on android – Don’t forget to share! !